Room to roam! 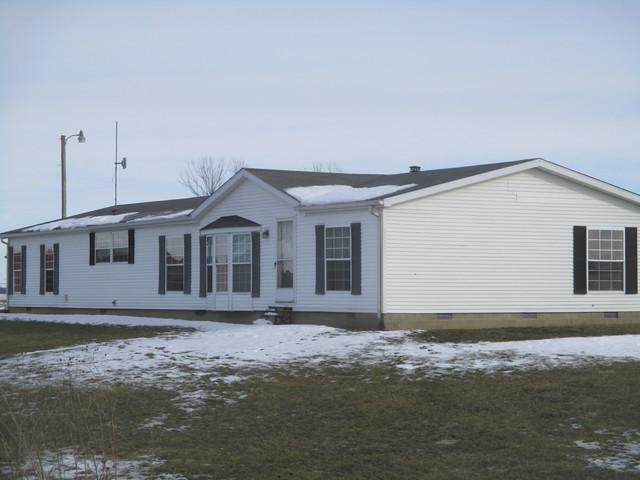 This four bedroom, three bath manufactured home sits on 19 acres some of which is pasture land. House has open floor plan with living, kitchen and dining room combined. The master is separate from the other three bedrooms and features roomy bath and walk-in closet. Two additional baths service the other three bedrooms. Enclosed porch houses wood burning stove that can heat the house. The above ground pool has a new liner and deck area. Detached 36x40 garage has heater. Additional buildings are 44x68 barn and 68x42 shed. This property is ideal for livestock. Located in Oakland school district and just a short drive to Walnut Park State Park.